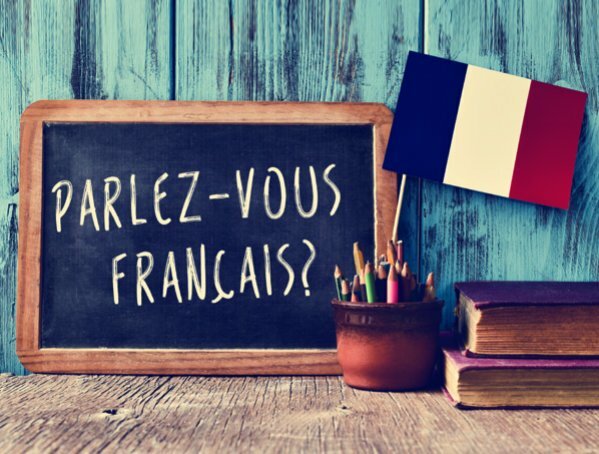 French courses - Private and group language lessons - Langues Mobilité - Langues Mobilité Inc.
For beginners, to learn the rudiments of written and/ or oral French communication and improve their language skills. For the more advanced learners, to be able to produce efficient written documents, clearly, concisely, and precisely, and enhance oral skills. Going on a trip with a couple of friends? Need to a brush up on the language or learn the basics? Come meet with us and we can offer you and your small group a French course suited to your needs and schedule.